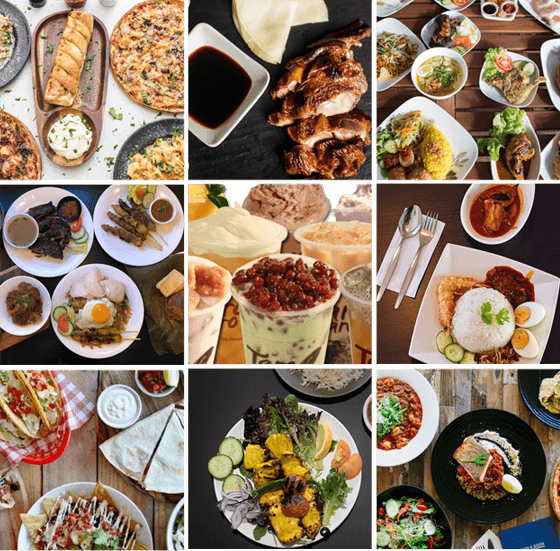 Mondoz | International Cuisines, locally delivered! Hungry? Need a bite? Game night? Just back from work? Netflix marathon? Too tired to cook? 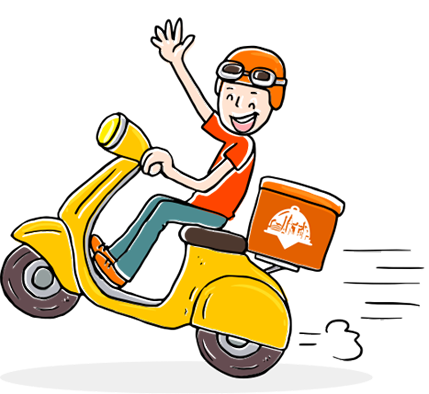 We deliver from your favourite restaurants in Victoria Park area for $2.95 only! Thank you. Your request has been submitted! 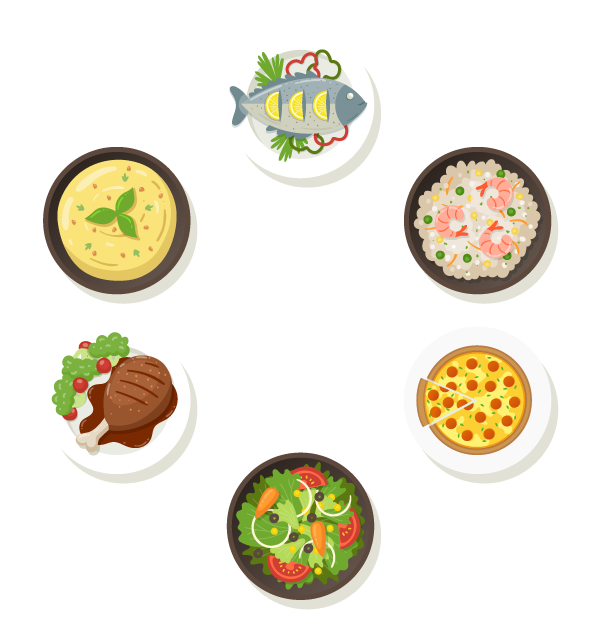 Increase your sales, deliver your food, reach new diner. 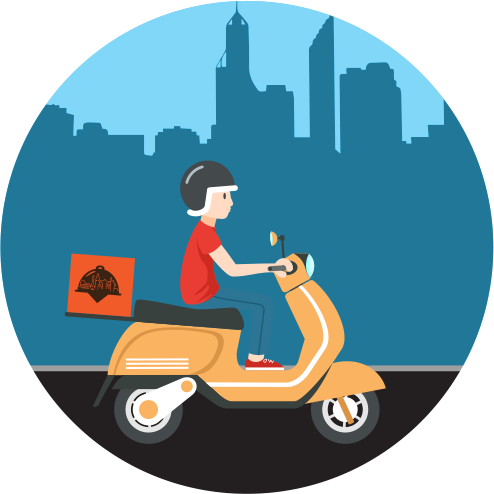 Earn money by delivering for Mondoz. Flexible schedules, good pay.